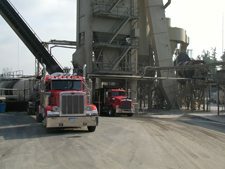 The Sunrock Group has over 60 years of experience producing hot mix asphalt. 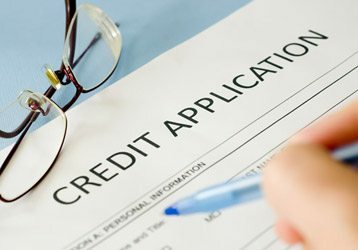 As an asphalt supplier we are focused on planning, producing and supplying our customers with quality material and service. Sunrock has its own quarries, where we are able to produce all of the aggregate materials that go into the asphalt we distribute. This gives us greater control over the quality and supply of raw materials that are used in each ton of hot mix asphalt we produce. 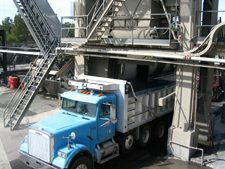 Asphalt produced at each of our facilities meets North Carolina Department of Transportation (NCDOT) and Federal Aviation Administration (FAA) standards. Asphalt is the most recycled product on the planet. In fact, every year more than 73 million tons of reclaimed asphalt pavement are recycled – more than the combined total of 40 million tons of recycled paper, glass, aluminum and plastics. At Sunrock, we’re proud of our ability to integrate recycled asphalt product (RAP) into our asphalt mixes, helping customers meet government and developer requirements for the use of recycled materials in new construction. Incorporating RAP has a two-fold benefit: It’s environmentally-friendly and yields a high-quality hot mix asphalt due to its cementitious properties. Sunrock has asphalt plants in Butner, Durham, Raleigh, Kittrell and Wake Forest, from which we supply asphalt to Wake and the surrounding counties. Asphalt may be picked up at any of these Triangle area facilities. Hot mix asphalt (HMA) is a mixture of approximately 95% aggregates and 5% asphalt cement, the glue that holds the asphalt together. 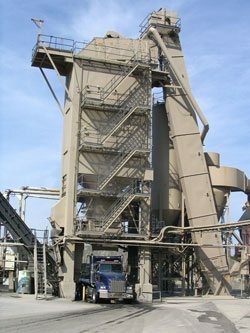 HMA is produced through several types of mixing processes, whereby the aggregate is blended, dried, heated and finally coated with asphalt cement in a coating plant. Hot mix asphalt pavement is the predominant road-paving material in the United States, with approximately 96% of paved roads being asphalt pavement. From highways to driveways to runways, asphalt is the most popular and practical choice.